How to make half superfine sugar: Best direction you will use everyday! 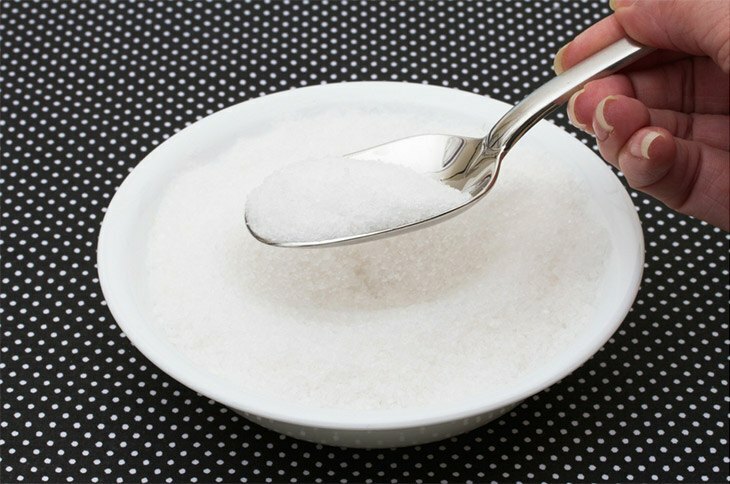 →How To Make Half Superfine Sugar Easily? How To Make Half Superfine Sugar Easily? Have you ever tried of getting ran out of superfine sugar for a recipe that you are planning to prepare? Do you think you can do it on your own? Do you have the proper materials and ingredients that are needed in making your own? 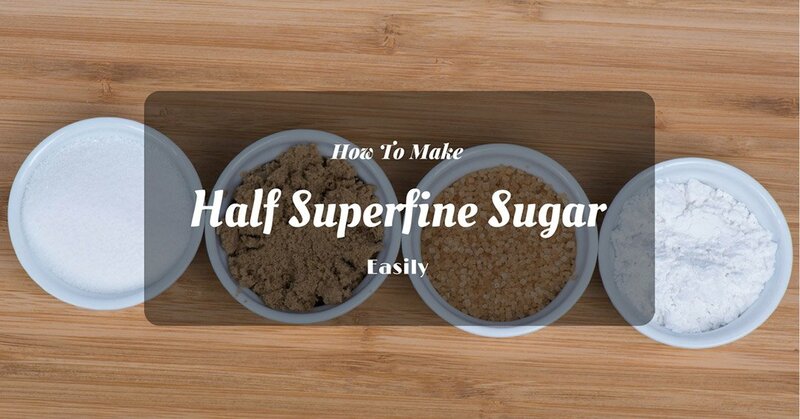 Do you know how to make half superfine sugar with ease? Not to worry, this article will help you in your dilemma. With this, I will tell you just exactly what you need to do so that you can have your superfine sugar, and that it would be properly made too, that's a guarantee. This can totally save you from the embarrassment that you are due by not having enough superfine sugar while making something for a meal or a snack, perhaps. In order for you to follow through this guide, you should have the following ingredients and facilities in your kitchen or wherever you are cooking. ​You can utilize this when you are going to grind the granulated sugar already. When you grind your granulated sugar, for example, a blender is so easy to use. Imagine, you just place the sugar inside of the blender or any of the food processors that you so like, and then it does your work which is to actually make your sugar superfine. 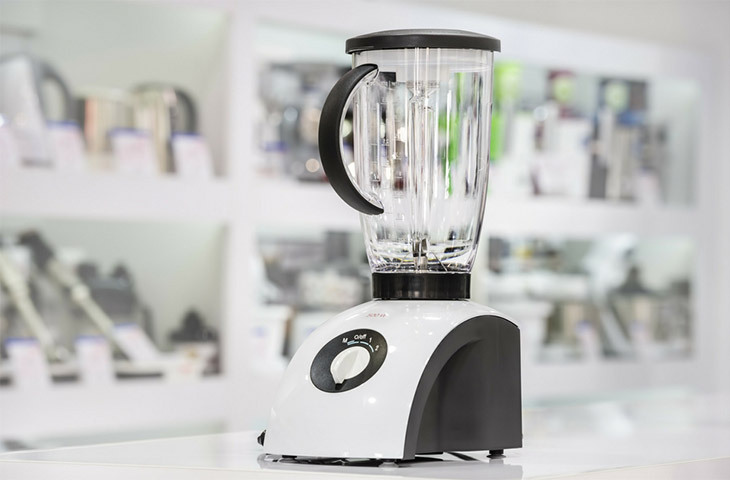 ​Learn more about the different types of Blenders here:. You can have this in your yard or on your countertop, depends on where you want to prepare the food. ​Of course, you will definitely need to have this in your ingredients. How would you rather make a superfine sugar when you don’t have the ingredient that would basically make it as perfect as it could be, right? Therefore, it is important for you to have a stock of this ingredient, or you can set aside an extra granulated sugar so that you could feel free to make your own superfine sugar whenever you feel like it is needed. Since you have already known what the necessary things to prepare are, you can now follow the instructions that I will be telling for you to do. Step one: Pour the granulated sugar into the food processor. In doing this, you should measure the amount of sugar that you will be pouring into your food processor. The measurement of it should be greater than how much you need for your actual recipe. This is because your sugar will eventually turn into dust since the food processor will make it superfine. However, if you put more than the amount that you need in your final recipe, then the amount of the superfine sugar, as a result, will just be appropriate to the amount that you need for your final recipe. After you have determined the amount of granulated sugar that you will be turning into superfine ones, you can now pour it into the food processor. Your food processor though should have a metal blade that has been fitted to it. Having a business with granulated sugar in a food processor can surely cause a messy workstation. You will have to cover the food processor that you are using in making a superfine sugar in order for you to save yourself from a cumbersome cleanup that may follow afterward. As mentioned in step one, making a superfine sugar out of a granulated one can produce a sugar dust, so it would totally be wise of you to use a kitchen t﻿owel to cover your food processor when it is making your desired sugar quality. Step three: Turn it up. At some pint of time, you will have to turn the food processor's speed up to process your sugar efficiently and make it into a superfine quality. It has to go with that speed for more or less one to two minutes. 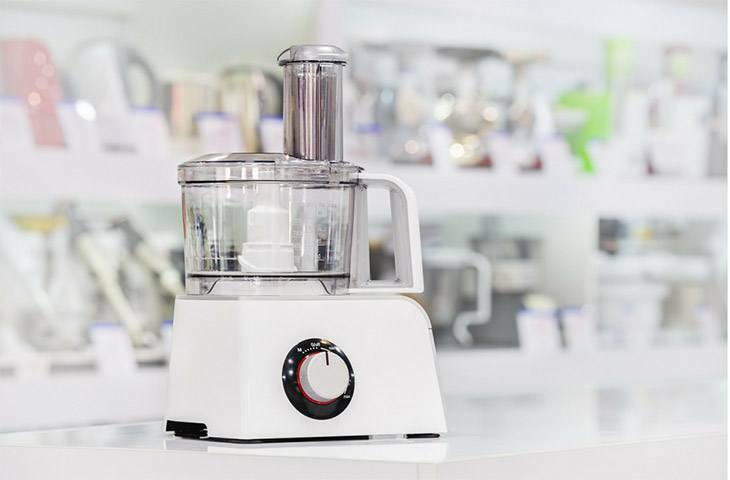 The duration of the food processor on its higher speed will depend on the quantity of sugar that you poured into it, and how fast your machine can go. Of course, you have to see if it has reached your desired finery already or not, but you know you want it to be as much powdery as it could possibly be, and it also has to be in a very fine grain. In short, it is possible for you to determine the duration of the process. Step four: Let it settle then store. After you have ended up the process, the content of how powdery and fine the sugar is at the moment, you can now let the sugar dust settle for a moment, more or less about ten to twenty seconds. When you are sure that all particles have settled, you can now remove the food processor's lid. Well, guess what, your superfine sugar is now ready to be of service to you and your recipe. You can store it in a container wherein you would store any regular sugar. Did you enjoy the venture of making your sugar be superfine? 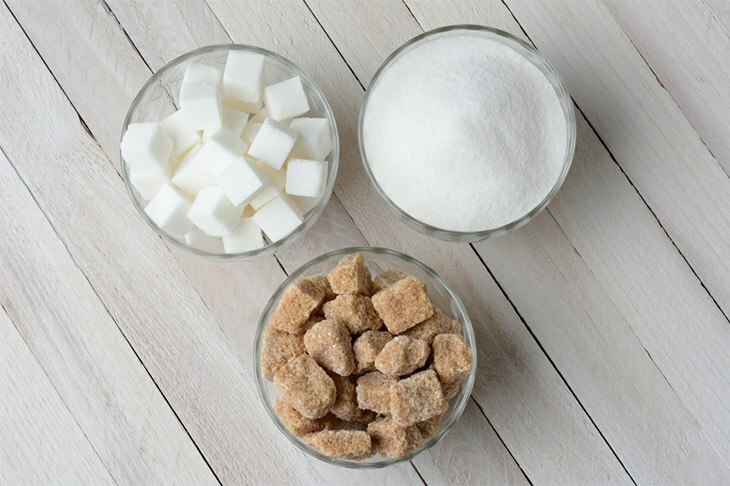 ​This article is made for you to be guided on how to make a superfine sugar when you need it for your recipe and you just were not able to buy in ﻿﻿the mar﻿﻿ket. This is also for you to realize that making one is easier and cheaper than having to purchase. Guaranteed that the sugar that you will be making is of high quality, why would you not make it instead, right? ​Do you have any ideas to share regarding this article? Let us know by leaving a comment below.